Panic! 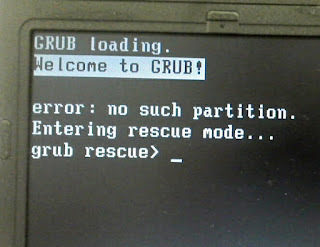 On my dual boot pc, a failed linux upgrade had wiped the linux boot partion. The MRB had to be rewritten but I had no Windows install CD ready at hand. By chance, I had a GParted Live CD in the desk drawer. 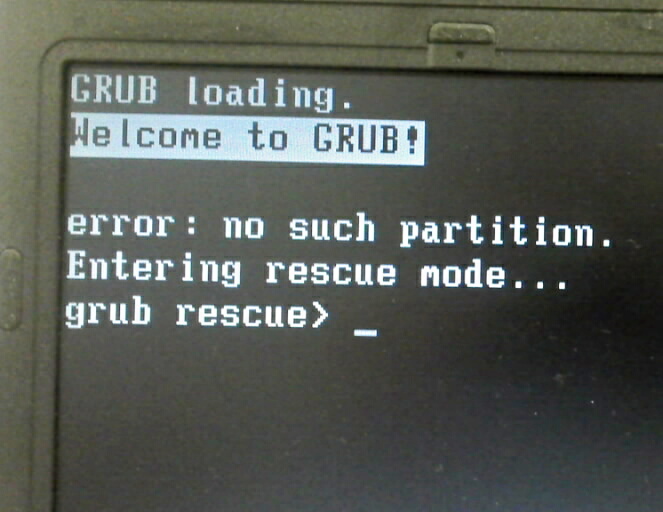 I've booted it and luckily it had the ms-sys command on board: ms-sys just rewrites a Windows MBR on the HD. Windows was back up and running.